It all started 9 years ago. 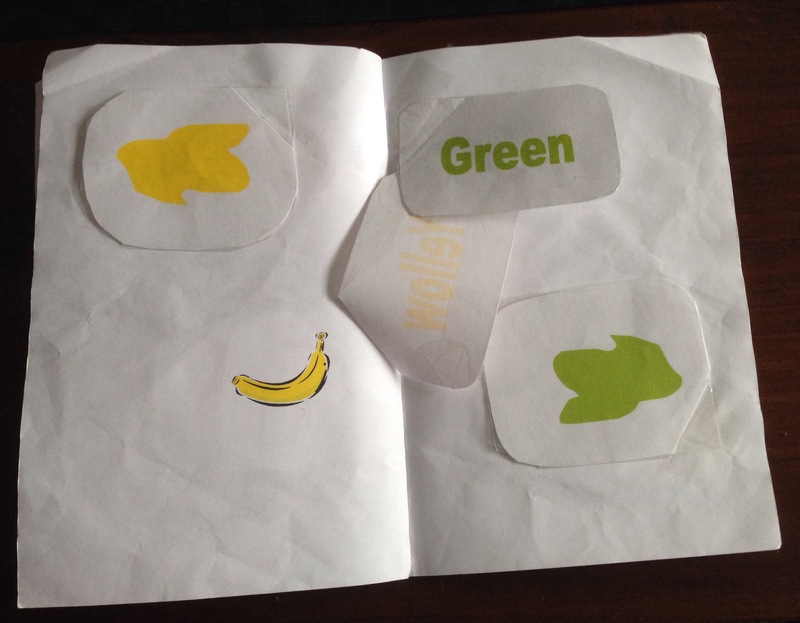 I spent a lot of time babysitting my then 3 year old niece and decided to make her some flip books – one to learn colours, the other for the alphabet. The books were a hit! She picked up the colours, animals and objects in the books quite quickly…but wasn’t interested in the letters of the alphabet. That got me thinking. Why is it she knows colours, animals, names of family and friends and can recognise the characters and songs of her favourite TV programs, but the alphabet doesn’t stick? It was one of the first days of Prep class in primary school. Everyone was sitting on the floor going through the alphabet posters on the wall and suggesting other objects starting with each letter. I remember being frustrated – What was the point of the stupid squiggly lines with funny names (the letters of the alphabet) that all of the adults kept going on about? So, perhaps the reason the alphabet wasn’t sticking is because it can be boring and meaningless to a young child? 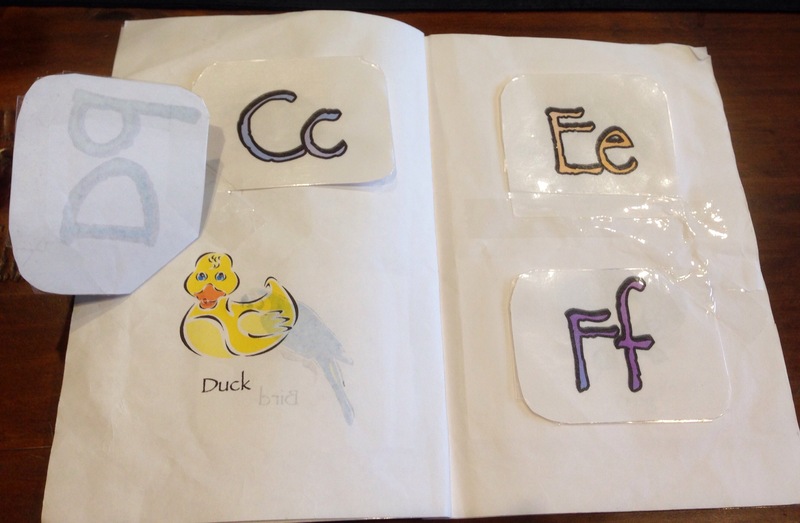 It’s not until we start using the alphabet to read and write that it actually seems useful. Maybe if the alphabet letters were more like TV show characters it would be more engaging. Thus, Alphabet Mates was born.